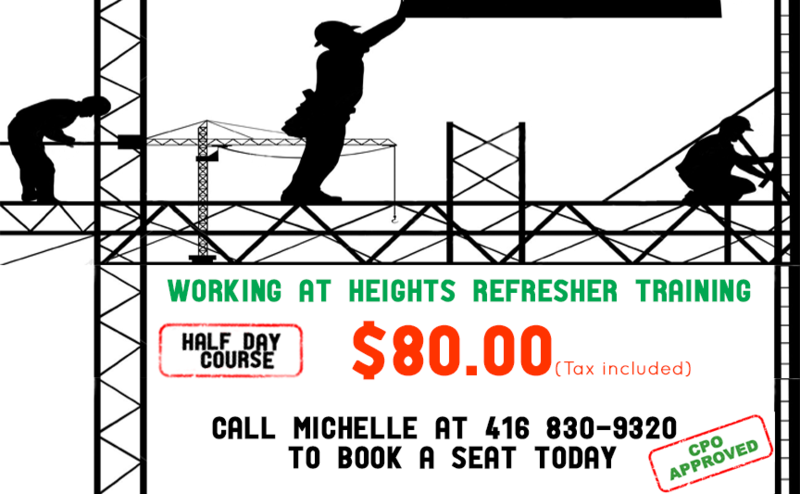 In April, 2015, workers in Ontario began being trained in the new full-day Working at Heights training program. 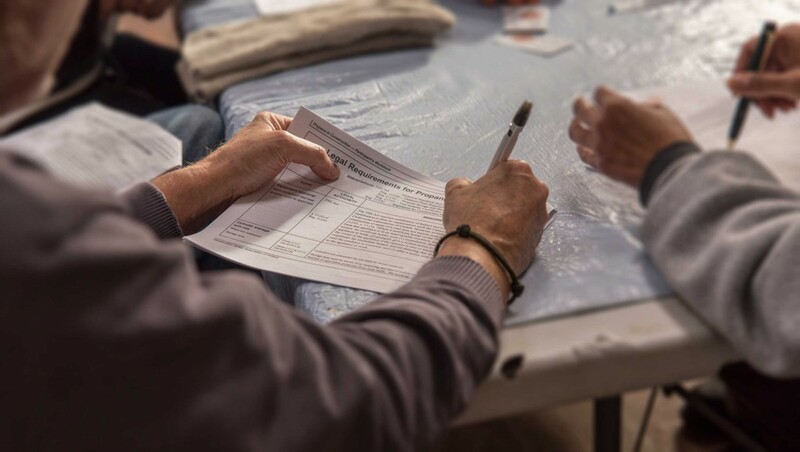 Under the new program, refresher sessions are required every three years. 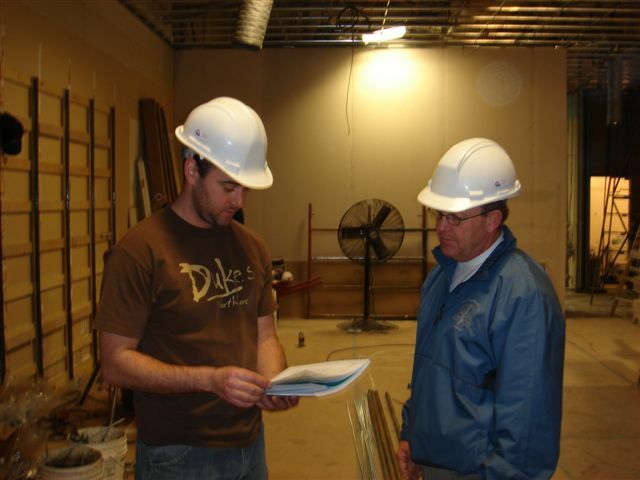 The refresher program is a half-day program provided by authorized providers. Register individuals here or contact us for specific group dates at your facility or ours. 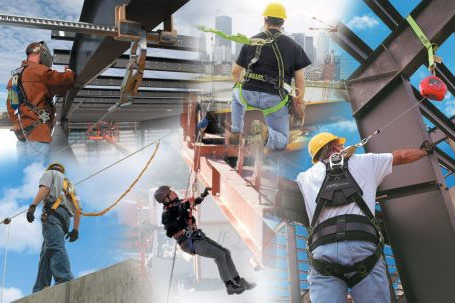 Safecom Workplace Systems Ltd. is a Chief Prevention Officer (CPO) approved provider for Working at Heights training as well as other workplace safety programs. 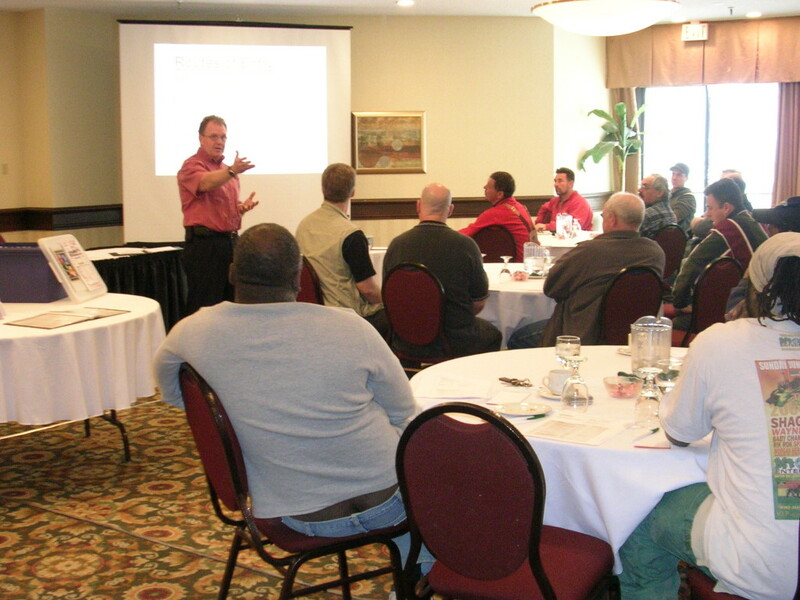 Courses can be arranged at your facility for group convenience, or at ours for individuals. Assistance with the development of occupational health and safety policies and implementation programs is a core element of our business. They are designed with your input and direction, making them unique to your organization’s needs. For a no cost consultation and review of your current policies and programs. Projects are monitored on a regular basis in an effort to provide the client with useful information and analysis regarding conformance with policy guidelines, as well as compliance with regulatory legislation. Safecom Workplace Systems © 2019. All Rights Reserved.